Len’s Excavating and Landscape is a family owned and operated business based in the City of Green. We have serviced northeast OH since 1964! Quality work is our focus. As a landscape contractor in Uniontown, Ohio, we pride ourselves on doing the job right the first time, every time. 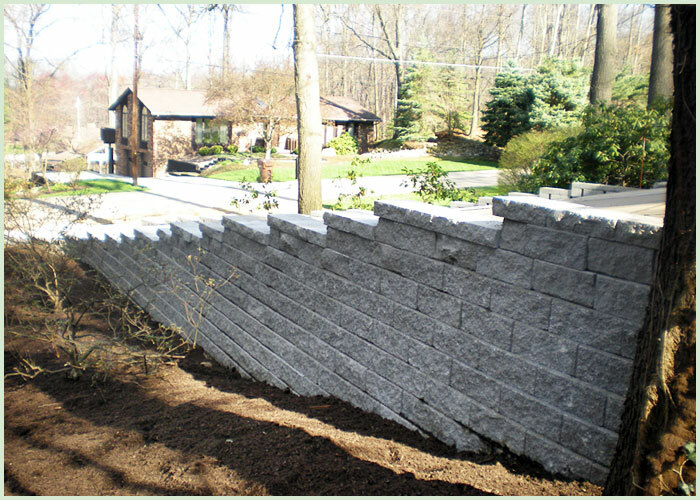 Whatever your outdoor needs may be, from building retaining walls to a full outdoor landscape redesign, we at Len’s Excavating want to be your choice great service, top notch quality, and results you can be proud of. 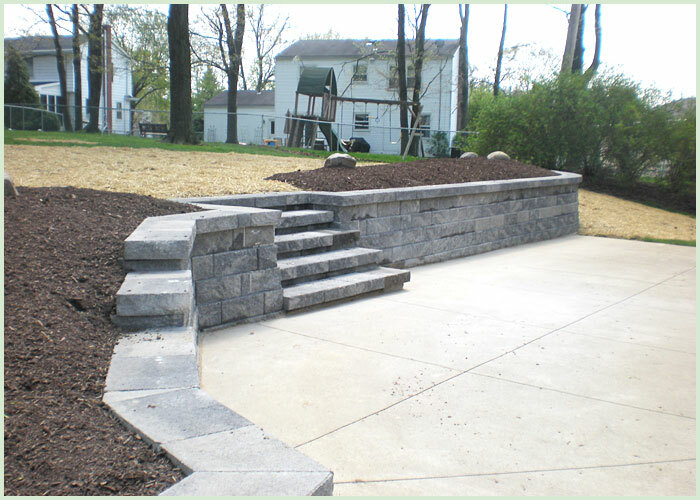 At Len’s, we offer many hardscape services including patios, outdoor fireplaces and kitchens, walkways, retaining walls and more. While other contractors my over promise and under deliver, our advanced design techniques let you watch your vision come to life. Need an outdoor patio with a walkway, fireplace, and water feature? 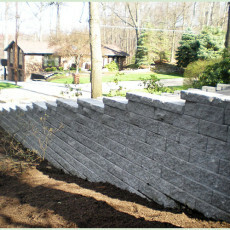 How about a retaining wall to separate your walkway from freshly planted, visually stunning softscape features? Let Len’s Excavating & Landscape make your dreams come true.